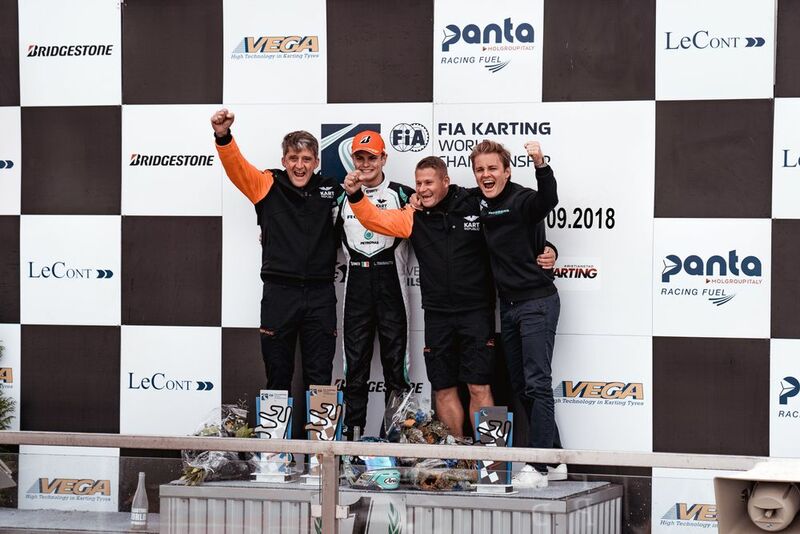 Nico Rosberg was there to witness one of his two Rosberg Racing Academy drivers become a karting world champion in Kristianstadt, Sweden last weekend. The driver, Lorenzo Travisanutto, started the 25-lap race from pole position but lost the lead early on, forcing him to pull off a big overtake to reclaim the lead with two laps to go. The Rosberg Racing Academy only started in April, and Nico Rosberg told WTF1 that this flying start has made him hungry for more success in this area. All Formula 1 drivers have a foundation of karting at their cores, but in terms of working with young drivers and developing them, Rosberg emphasised that his approach to bringing talent through isn’t aligned with the heavy regimentation and clinical approach that we associate with the higher echelons of motorsport. The media landscape is different now too. When Rosberg was karting in the late nineties, there was no social media and the instant gratification/judgement that this brings. But he believes that this can actually help prepare junior drivers for the extremes of high-exposure championships like F1. 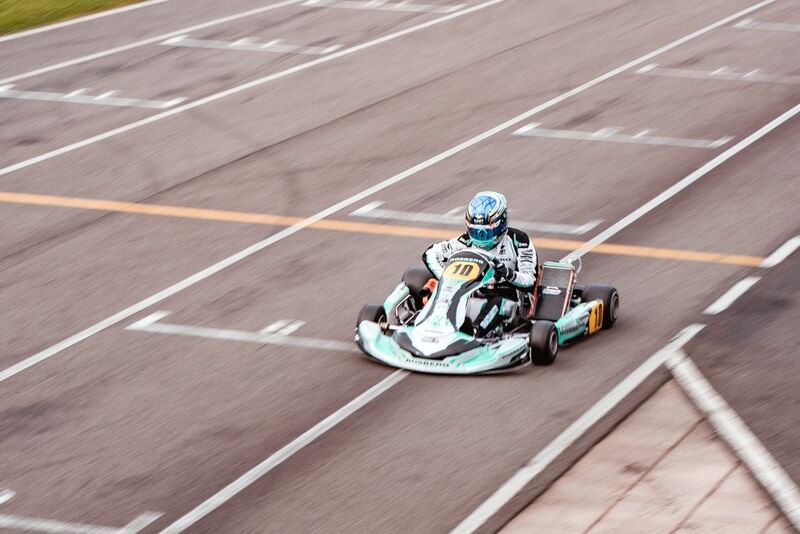 There’s definitely a lesson here about savouring the achievements you do manage, and for the Rosberg Karting Academy, this is clearly one of those moments. 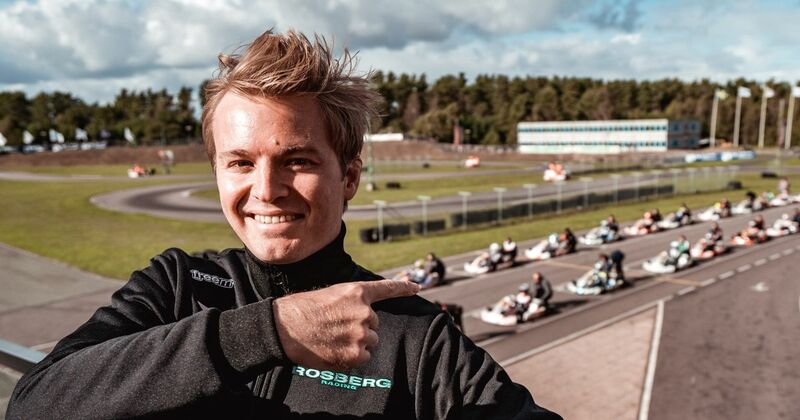 Rosberg is yet to decide whether to support his drivers further up the ladder, or set out to primarily conquer the karting scene. What can’t be denied is the great start the academy has made as it looks to grow.